No other commercial aircraft has been as financially successful as the Boeing 737. A 737 takes off somewhere in the world every five seconds and there are 1,250 in the sky at any one time. While certainly a popular aircraft, the success of the latest iteration has been thrown into doubt by some shocking crashes in the last six months, killing over 300 passengers and crew. But before we can judge the future of this aircraft, we should look at its journey so far. The Boeing 737 was originally designed back in 1964 and entered service near the end of the 60s. It was conceived to be a jetliner that could fly further and carry more passengers (up to 100) than the current Boeing 727. 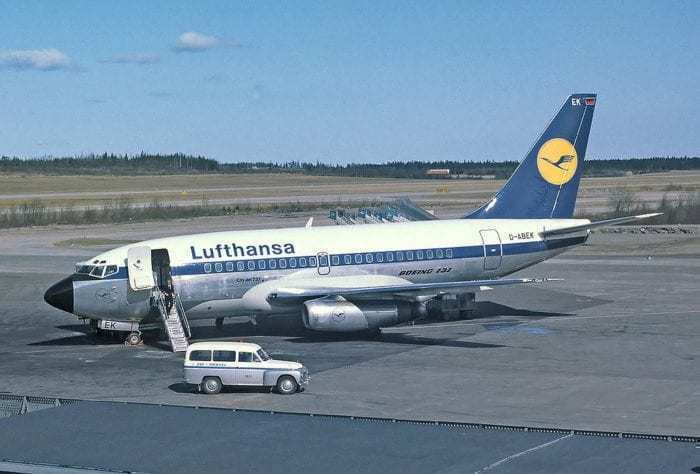 At the time, Boeing had plenty of competition in the market from the likes of the BAC-111, DC-9s and Fokker F28 and was desperate to retain market share. In order to do so, they rushed the $150 million project by using up to 60% of the same components from the 727 program. The 737 was quite unique because it had the engines under the wings to better facilitate maintenance and allow the hull to be lighter. This lead to six additional seats inside the cabin, increasing capacity overall. We have seen this design persist in the majority of modern jets today. 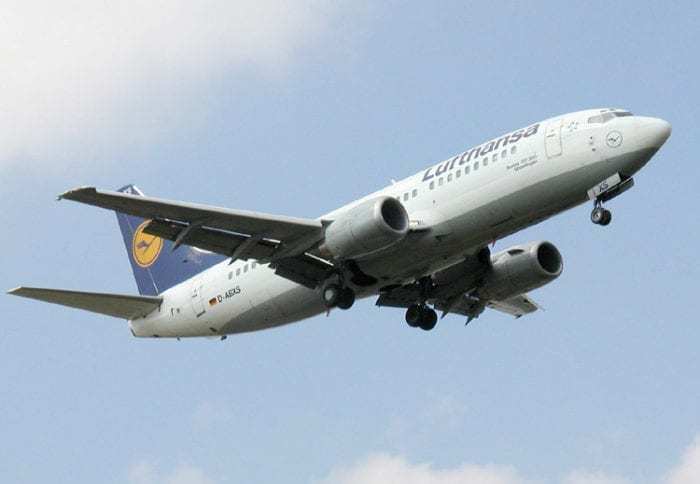 Lufthansa became the launch customer for the aircraft, with United soon following with slight modifications to create the first variant – the 737-200. This was not profitable for Boeing, and they almost had to cancel the 737 program outright, if it wasn’t for the US Air Force ordering 19 T-43 military variants of the aircraft. These aircraft would be used for navigation, training and executive transport. These first few sales lead onto the next variant of the 737, the 737-300 which is the first of the real successful Boeing aircraft we know today. Today, the Boeing 737 series is known as the best selling commercial aircraft in the world. But Airbus is quickly catching up with their A320 program. You can see how they compare here. What does the future hold for the Boeing 737? There are two challenges that are currently facing the Boeing 737. The first is the current situation regarding the 737 MAX 8. With two fatal crashes in a short space of time, the aircrafts longevity has been thrown into question. Passengers are worried, and trust is the last thing airlines want to have questioned. But, the reality is that the Boeing 737 MAX series is highly popular with airlines and they simply can’t cancel their orders. Boeing will have to fix the problem plaguing the aircraft, prove that they are safe to fly and handle the current PR storm effectively. The second problem facing the aircraft is far more challenging. It is old. It is an old frame, design, and concept from a world that no longer exists. Proof? The competition. Both Airbus and Bombardier have developed new jet concepts that fill the role of the 737 (A220 and A320neo), but cost far less fuel to operate, are more comfortable and have better basic specifications (range and passengers for example). Boeing has improved the 737 most certainly, with new engines and materials, but at this point could it be time for a complete redesign? They need to develop a new plane to fill the role, one that is not based on a template made in the 1960s, but one created from the ground up to fit with modern demands. And they are. In 2015 Boeing tentatively confirmed that they plan to replace the entire Boeing 737 line by 2030. What do you think? What is the future of the Boeing 737? No it was not. Who writes this stuff? At the time the 707 was the largest and designed for the longest routes at the time. The 727 was a bit smaller and could operate from shorter runways. The original 737s where designed to operate below both. It wasn’t until the NG that 737s were really replacing 727s. 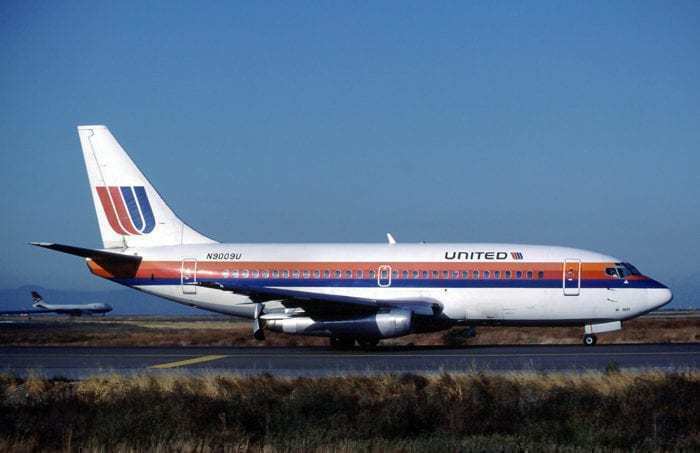 The 757 was the actual 727 replacement of the era. I think it would be more accurate to say 737 was unique compared to the competing twin engined BAC-111, DC-9s and Fokker F28. Four engine jets like the 707 and DC-8 had long been in production with the engines under the wings.